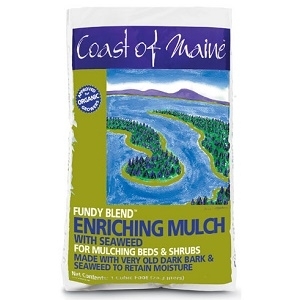 Coast of Maine Fundy Blend Enriching Mulch with Kelp is the ideal top-dressing for roses and perennials. We combine some of our limited supply of very old, humified birch and maple bark with partially humified hemlock bark and a very rich blend of kelp solids and sphagnum moss peat. The result is an almost black humus that is rich in organic matter with all the added benefits of both compost and kelp. 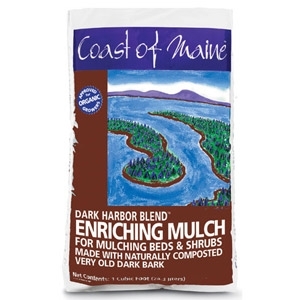 Coast of Maine Dark Harbor Blend Enriching Mulch is an exceptionally rich, naturally dark, fine-textured blend of self-composted barks. 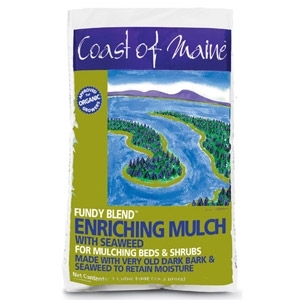 It is ideal for mulching beds, borders and gardens and for use around shrubs and trees. 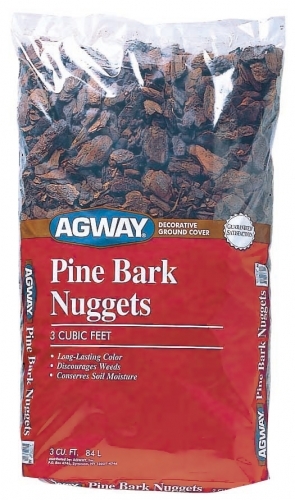 It also helps retain moisture, will not rob the soil of nitrogen (as raw barks will) and helps insulate the surface soil against excessive cold and heat that can damage plant root systems. Crushed Longleaf Pine Needles. 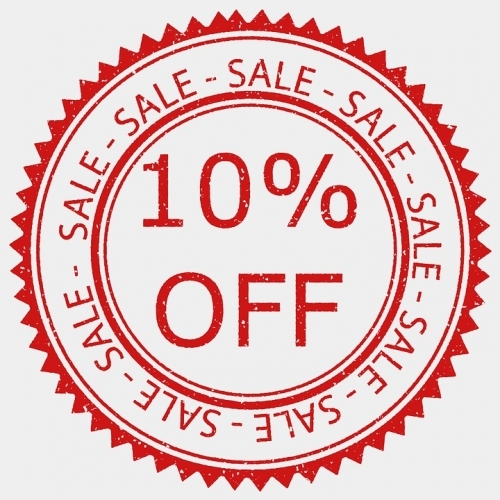 Provides a beautiful, soft textured decorative ground cover. 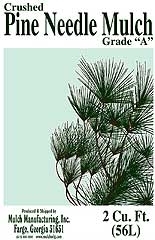 Pine Mini Nuggets are a great ground cover for most applications. 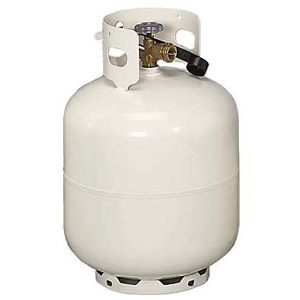 It has a rich brown color and the chip is sized to about 1 inch. 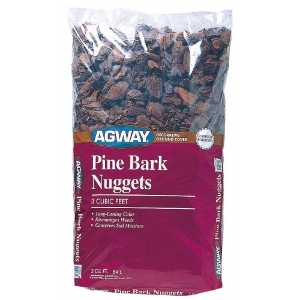 Made from 100% southern pine bark. This is great decorative ground cover for large planting beds. Made from 100% southern pine bark and sized between 2 & 3 inches. 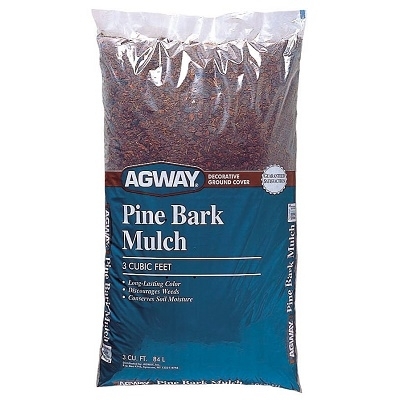 Pine Mulch is the most popular decorative pine bark ground cover. 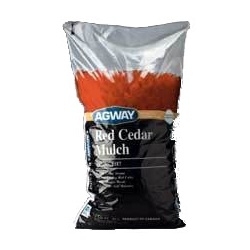 It has a rich brown color and the chip is sized to about 12 inches. 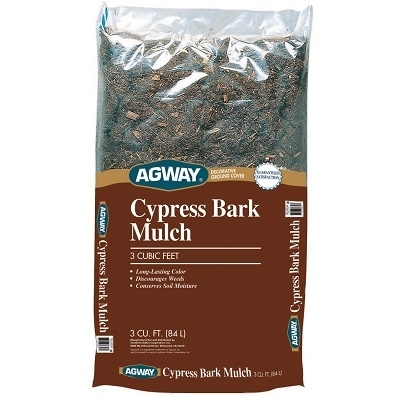 Made from 100% southern pine bark. Made from shredded red pond cypress.&nbsp; Makes a great decorative ground cover that decays very slowly and holds its color well. This is a 100 percent natural red colored decorative ground cover for landscaping which retains moisture, regulates temperature, is insect resistant and beautifies. This is a 100 percent natural colored decorative ground cover for landscaping which retains moisture, regulates temperature, is insect resistant and beautifies. 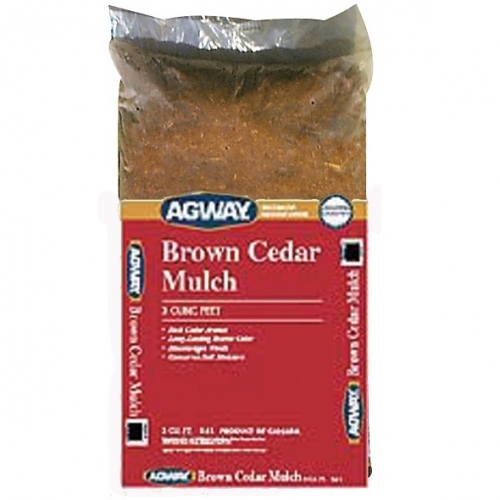 Brown cedar mulch has a rich cedar aroma. 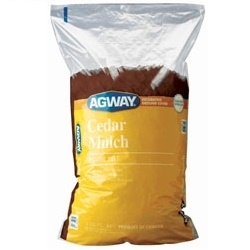 This mulch has a long-lasting cedar color, discourages weeds and conserves soil moisture. 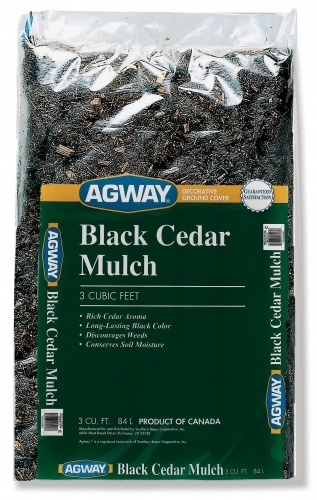 Black Colored Mulch is 100% Cedar with a touch of environmentally friendly colorant to enhance your landscaping areas.